Who would have thought that houmous would be delicious on a Not Dog!? Not us… until we tried it and loved it! Hello Houmous is our Not Dog for the refined palate, although who doesn’t love houmous anyway!? Our simple houmous recipe is perfectly complimented with tasty, freshly roasted red peppers and smoked paprika. 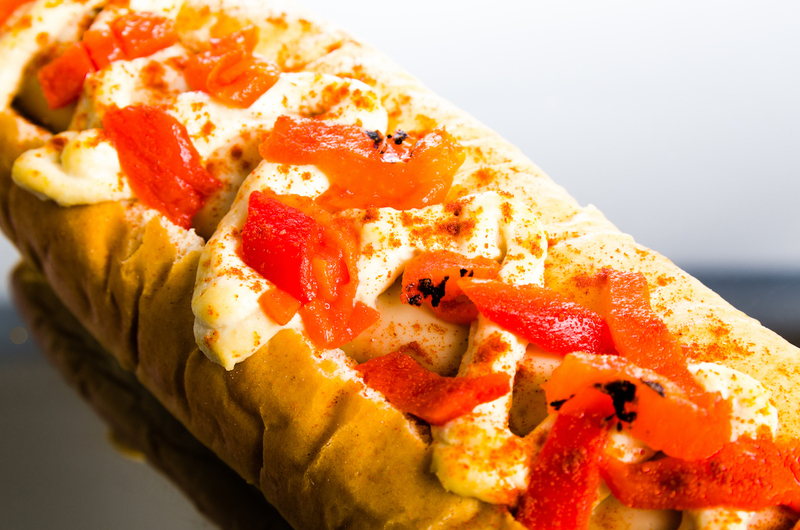 The Hello Houmous 'Vegan Dog' style is very popular at Not Dogs Birmingham... no wonder it’s a favourite of many of our Not Dogs fans - and secretly us too! Uber EATS has arrived in Birmingham city centre and we’re very excited to be one of their first launch partners in the UK’s second city! This means you can get Not Dogs Delivered to the comfort of your own home or office and truly Eat. Sleep. Not Dogs! 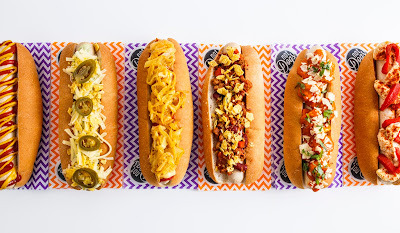 Delivery from Not Dogs is currently only within Uber EATS 1.5 mile radius from the city centre but… a little birdy told us that they will most likely be quick to expand this further. We’ve selected just a few items from our menu initially for the launch including seven Not Dogs, the Queen B Burger and all of our sides including Loaded Waffle Fries! 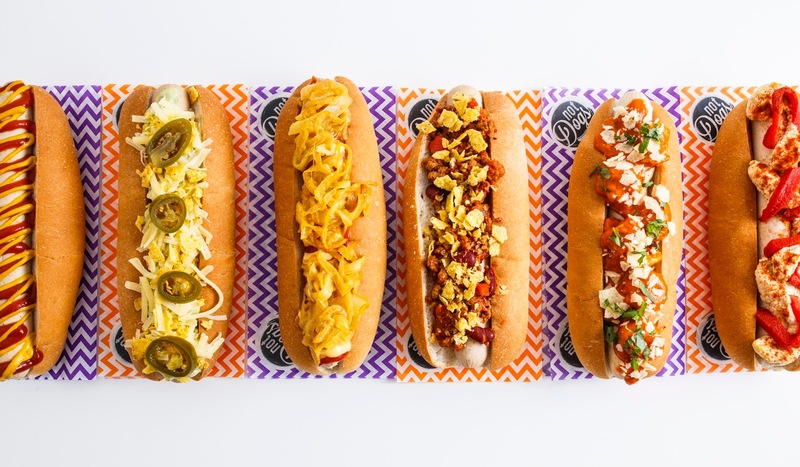 You can get 10% off your first three orders with the promo code: UBEREATSBRUM. Enjoy your Not Dogs at home! Happy birthday to Not Dogs Birmingham! Our doors have been open at the Bullring’s LinkStreet for just 12 weeks now and what fun we are having! Our fantastic Crew have welcomed many people (veggies, vegans and meat-eaters!) into the restaurant, seven days a week and we’re looking forward to seeing many more of you. 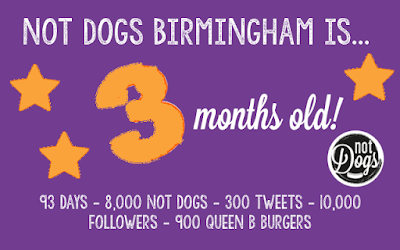 Over the course of three months we’ve served up over 8000 Not Dogs, sent more than 300 tweets, gained over 3000 new followers on social media and introduced more than 1000 customers to our brand new Queen B Burger! Plus, the people of Birmingham can now get Not Dogs in the comfort of their own home via Not Dogs' first delivery service with Uber EATS. We’re really excited to make some little additions in the restaurant, after learning so much in just three months - design and menu changes are coming your way over the next few months. Thank you to all of you; Crew, Bullring staff and most importantly our Not Dogs fans for making us feel so welcome! 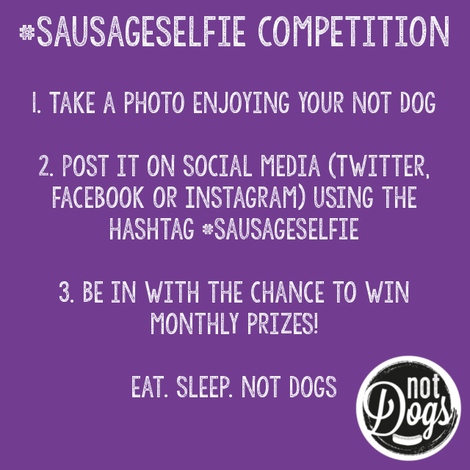 It’s a new month which means there’s a new prize for our ongoing #SausageSelfie competition! You can win the whole Not Dogs experience at our Birmingham restaurant… breakfast, lunch, dinner and a sweet treat all on-the-house! 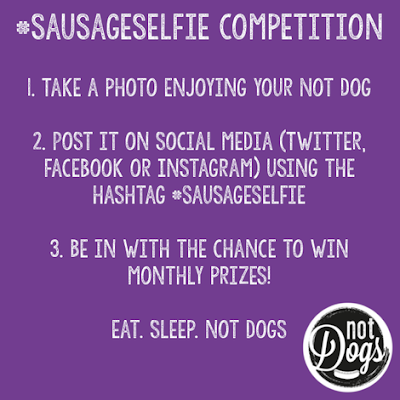 To enter, simply post (or repost if you’ve visited the Not Dogs food truck before!) 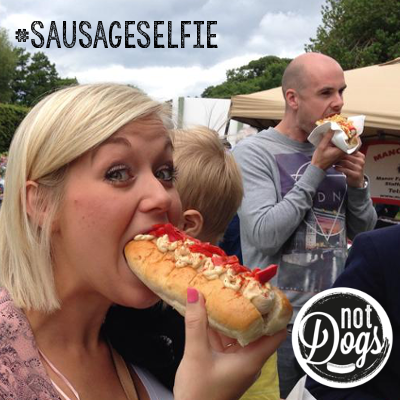 your #SausageSelfie across social media and the lucky winner will win big! Join us for a delicious brekkie… which takes your fancy the Bali Breakfast Dog or The Breakfast Muffin alongside a strong Nespresso?! 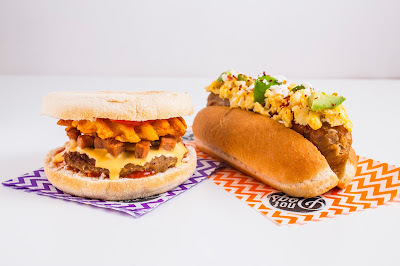 Take your pick for lunch and dinner from the full menu - Not Dogs, the Queen B Burger, Loaded Waffle Fries - they’re all yours for the taking! Finally, of course, finish your Not Dogs experience off with Beau the Brioche Banana Dog with whipped cream, hot brioche bun, banana, chocolate sauce and added sparkle! 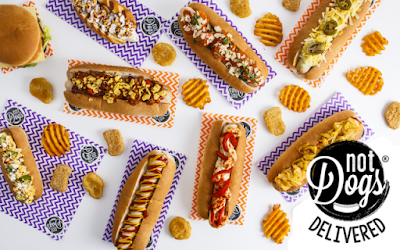 Good luck and look forward to welcoming the lucky winner to Not Dogs Birmingham very soon! 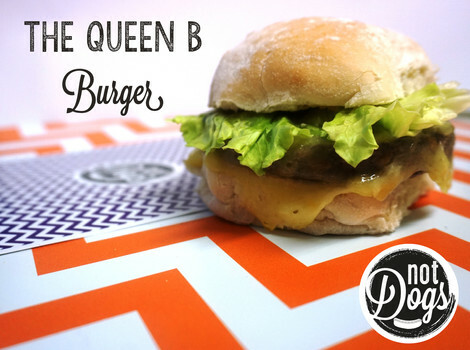 We’ve spent hours taste testing and perfecting our recipe and here it is… our sassiest menu item - The Queen B Burger. A ‘meaty without the meat’ quarter pounder burger, topped with mozzarella cheese, crisp fresh lettuce and a sprinkle of chopped onions encased in a warmed bread bun topped off with our very own Not Dogs secret sauce. In celebration of the women in our lives that are empowered and strong; we wanted to name our first burger The Queen B…and let’s not even start on our Beyonce obsession. 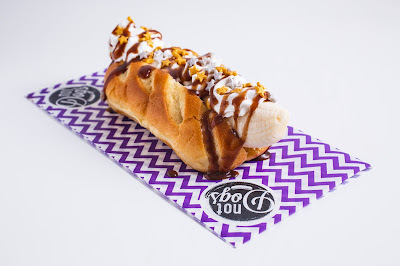 Available at the Not Dogs Restaurant in Birmingham now!